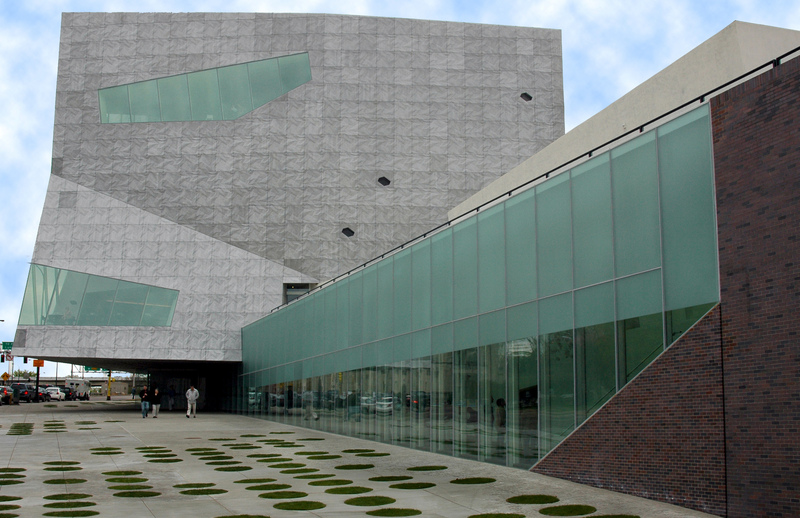 Considered one of the 10 most-visited art museums in the United States and among the top 10 tourist attractions in Minnesota, the Walker Art Center continues its longstanding tradition of excellence and service to the community. Their 130,000 square foot expansion included an underground, 680-stall parking ramp constructed adjacent to the Walker Art Center. The ramp extends four levels below grade and is extended to the groundwater as close as possible to maximize the space. We were responsible for vibration monitoring of construction activity, observing the removal of 267,000 yards of soil and the placement of 26,000 yards of concrete, evaluating groundwater issues, the characterization, removal and disposal of 30,000 cubic yards of contaminated soil, and special waterproofing applied to the below-grade exterior, which needed to be resistant to petroleum-contaminated groundwater.